Travelorg India is a travel company formed by professionals who have spent years in the travel industry. Mr Bharat Triveddi, a specialist in the Kailash Manasarovar Yatra heads the Holy Tourism Division. 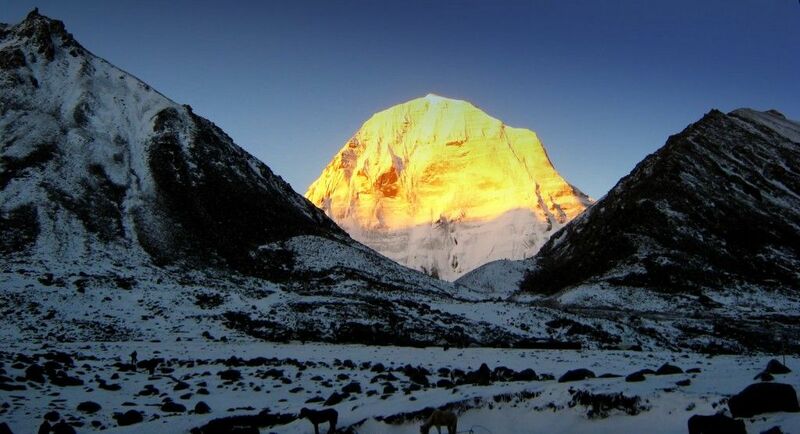 He visited Kailash Mansarovar 39 times. The Kailash Manasarovar Yatra is going to be our mainstay because of Mr Trivedi’s expertise in the Holy Tourism division. We have introduced some very significant packages like Chardam Yatra, Vaishnodevi, Amarnath, Ashta Vinayak, Shirdi, Tirupati etc. which we are very popular with the devotees. "Personally, i think Travel Org was perfect for us. We did not have any problems except we did face a snow blizzard and we were not prepared for it. Luckily, Travel Org provided heavy jackets and they carefully looked after the elders in our group. We love the Indian culture so it was great being among people all over India. If you are considering using Travel Org, know that you are in good hands. It was like traveling with family and not with some commercialized tour. One of our friends did join Travel Org again, a year later and did the inner kora. I look forward to doing it again and spend more time at Mt. Kailash. Good luck may Shiva bless you always..."
" In June 2013, we went on Kailash/Maanasarovar yatra organized by Travelorg India. We had the experience of a life-time. Even though, there were many challenges during the yatra, Travelorg and their staff in Nepal took extremely good care of us, including food and accommodation. The sherpa and the staff were very courteous and friendly, and treated us like a family. That made our journey lot more enjoyable. Here in the USA, Bharatbhai provided the necessary information for the yatra and promptly answered all the questions we had. 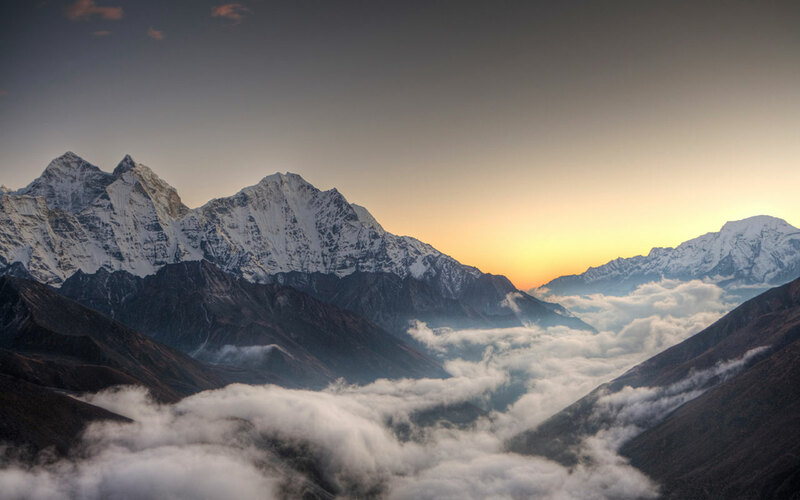 We highly recommend Travelorg for the Kailash yatra. " "We had a friendly experience & we felt that it is not a tour but one family yatra. Tour organiser Mr. Bharat Trivedi was very cordial, understanding and ever helpful to our all members. Before joining we had a very sad opinion about this yatra but when we started & upto the end we have never experienced any difficulty on the contrary. We enjoyed & having homely atmosphere. We all pray God for all our tour members for their long life and prosperity and we also pray almighty for our tour organizer Mr. Bharat Trivedi to achieve more and more success & ashirwad to rise in future and sky is the limit." "I had the opportunity to meeting Mr. Bharat during my trip to Kailash Mansarovar. Our group of 20 people and he took care of every one. If any one got sick he took personal care by giving medicine, food, juice ect…When everybody gets angry and irritating due to high altitude sickness he was very cool temperament. He always sort out the problem without hurting anybody's feeling's. 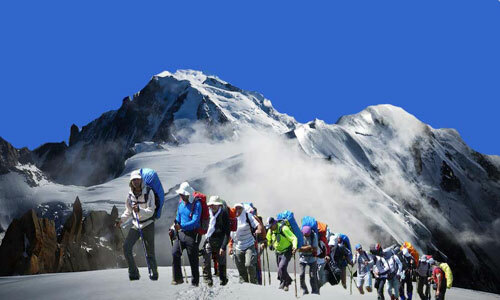 I recommended that if you want to do Kailash Yatra please go with him only." "Mr Bharat Trivedi has taken special care for our comfort and facilities during my visit in year 2006 Kailash Parikrama. Please carry on and render the same type of services and increase religious emotions in Hindu's. " "Many thanks to Mr Trivedi for giving us such a life time memorable pilgrimage along with Saroj my wife and Sumati my sister - in - law(Ladies traveled and were very much comfortable). 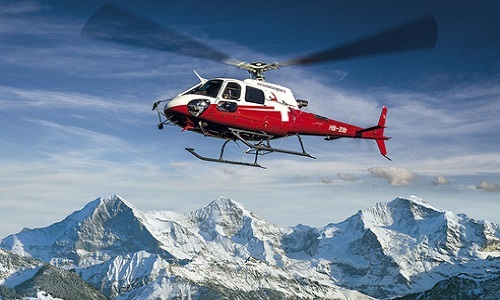 It is almost impossible to perform high altitude yatra without such care and friendly trustworthy hands." "Their guidance are always helpful because it was very tough and difficult by vehicle too. I strongly recommended Mr Bharat Trivedi and his team with confidence because they have never disappointed me or my fellow travelers." 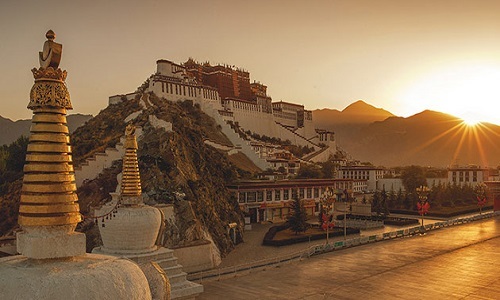 "I am a senior citizen,Mr Bharat has taken special care for comfort and facilities during tour.Special thanks to Mr Bharat Trivedi for arranging a tour for Mount Kailash and Lake Mansarovar." 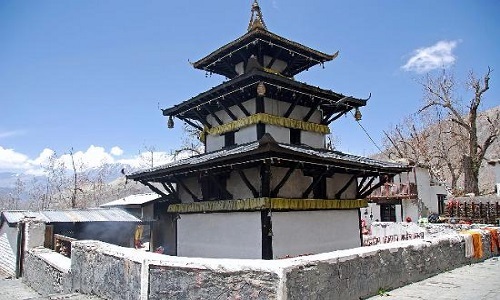 "It is very pleasant and life time achievement experience by visiting Holy Kailash - Mansarover. Mr Bharat provided us a knowledge and guided us with his careful attention throughout the tour. 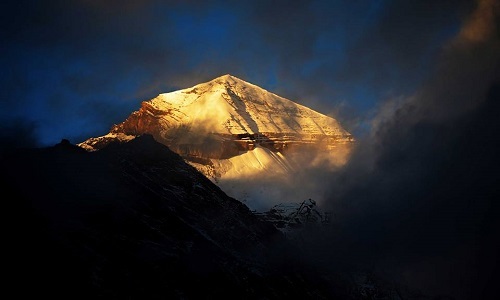 With blessing of almighty and our elders we perform our Kailash Mansarovar Yatra satisfactory."